One of the most fundamental changes in company law to occur in recent years was the removal of Table A Regulations for Articles of Association, following the introduction of the Companies Act 2006. Though perfectly serviceable, the model articles prescribed in the Act are not as comprehensive as they could be, particularly with regard to best practise and company management. They do not allow for the issue of nil or partly paid shares. They do not contain provision for alternate directors which may be useful where directors are absent for extended periods. 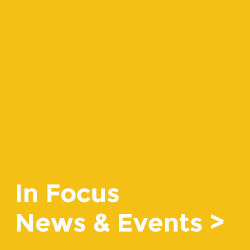 They contain no provision for members’ rights, proxies, meetings regimes, share pre-emption or director conflicts and unreasonably assume that directors will have sufficient knowledge of these matters as outlined in the Act. They include no provision for the appointment of a company secretary. 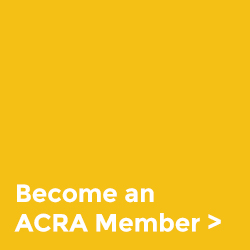 For this reason, ACRA members have access to bespoke ACRA Approved Articles of Association that are fully compliant, more comprehensive and equipped to enable companies to benefit from the new Act to their full advantage. 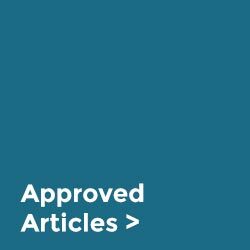 ACRA approved Articles are prepared by senior lawyers with over 20 years experience as members of the Law Society Standing Committee on Company Law. Your clients deserve the best advice. 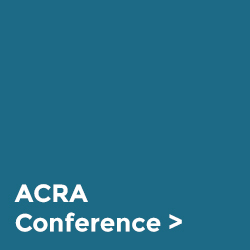 ACRA delivers it.